They just can't convert it! The majority of sites get enough visitors to make them commercially viable, but fail to obtain their contact information or convert sales. 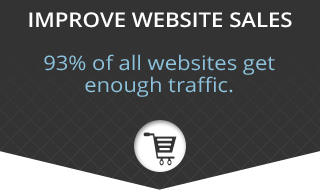 Building the perfect E-Commerce website is our business. Don't renovate without talking to us first! The most successful Internet marketers use a full range of email marketing programs to generate sales, reactivate former customers, recapture abandoned cart orders, and respond to customer service issues. 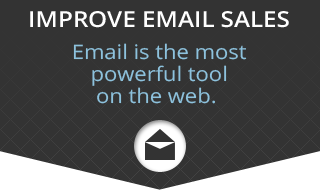 Start improving your email program today! If not, it probably needs help. Many companies make the mistake of treating their mobile site as a “Mini-Me” version of their website, when in fact mobile is an entirely different dynamic, and requires its own strategic plan. 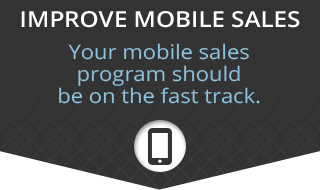 Let us maximize your mobile potential!